There have been a lot of wonderful posts on LTBM over the last three years, but I think my personal favorite is one that I wrote: my rant defending the Disney character of Cinderella. To be clear, I’m not choosing this out of any sort of hubris or sense of superiority; I just really needed to get that off my chest! Additionally, I think it’s important to refute the negativity and cynicism that are so rampant in our popular culture–and Cinderella accomplishes that by holding up kindness, gentleness, and patience as some of the highest virtues. 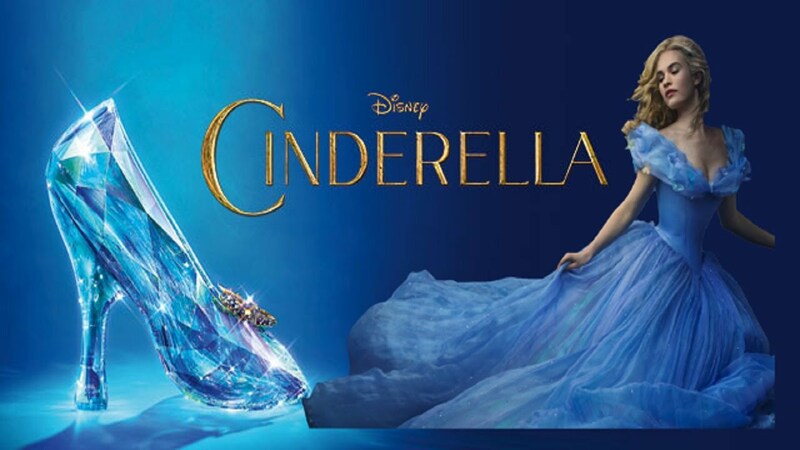 Plus, according to my editor (*ahem* my sister), the live-action Cinderella that was released earlier this year totally validates my thesis (okay, so I feel a little good about that). It’s hard to believe that we we’ve been reviewing movies for 3 years already!. It’s been fun, yet very challenging. I in no way think of myself as a writer or at least a good one, but I’ve very much enjoyed being a part of this blog. 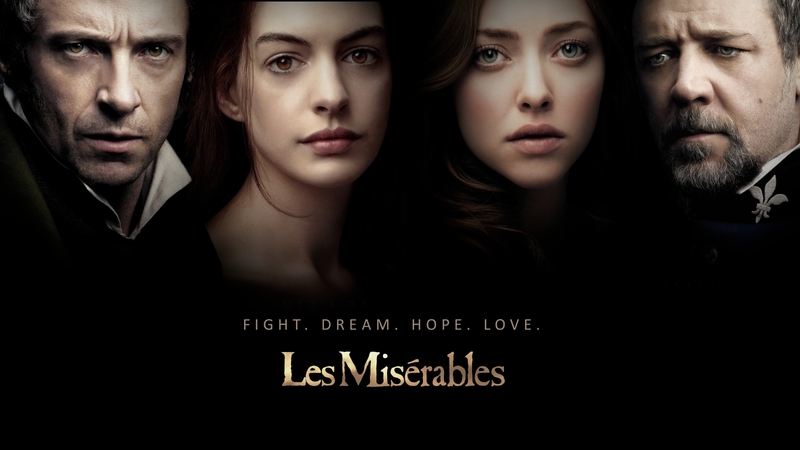 When Gene asked us what our favorite review was, I had an answer instantly, which is Les Miserables. For me the most important part of a review is the moral lessons we can take away. This movie is full of biblical themes and moral lessons. Ultimately it is a story about grace and second chances, the consequences of sin and the struggles of human nature. The story is beautiful, the music is infectious, and the acting is phenomenal. I’ve given out four 5 star ratings in the last 3 years. Of those four movies this is probably my favorite. If you’ve never seen it, I highly recommend that you do. One of my favorite review memories is Now You See Me. I have done movies from my childhood memories, through my kids’ movies, to requests and things I’ve wanted to see. Many of the movies have been pretty predictable in outcome. 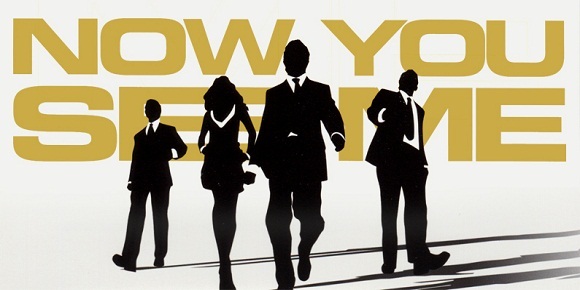 Now You See Me kept me guessing throughout the entire movie, which is something I appreciate these days. Doing the review also brought about several of my friends to start following LTBM and some great conversations about the movie. It has been a good three years and has brought about great insight from followers. 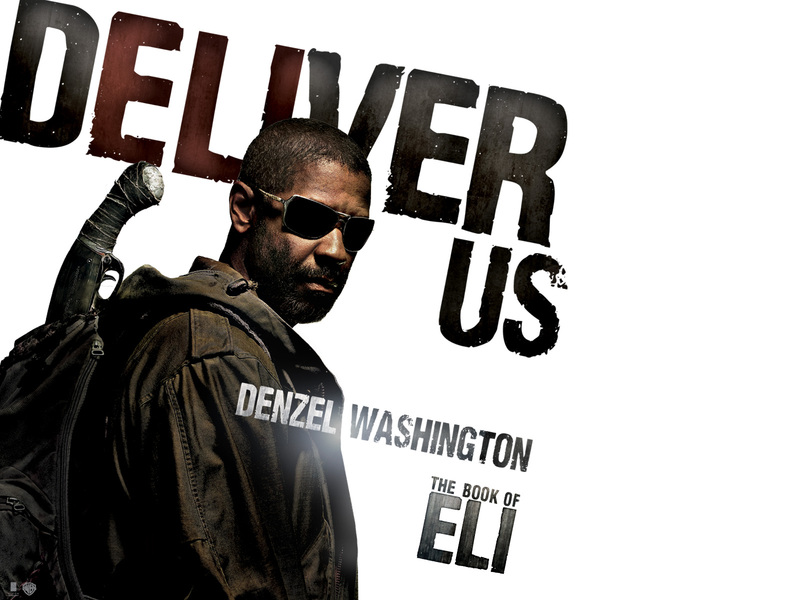 The Book of Eli was one of my first reviews for Let There Be Movies, but that’s not the only reason that I remember it so well. I had just recently started reviewing media specifically from a Christian perspective, and I was struck by just how unapologetically the film adopted a theistic perspective. 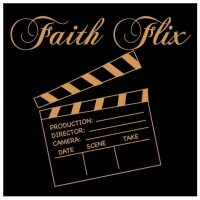 It truly left me with a faith-based lesson, an unusual event for a secular film. It really led me to pay more attention to what we were doing, and think about the importance of Christians being involved in these sorts of discussions. 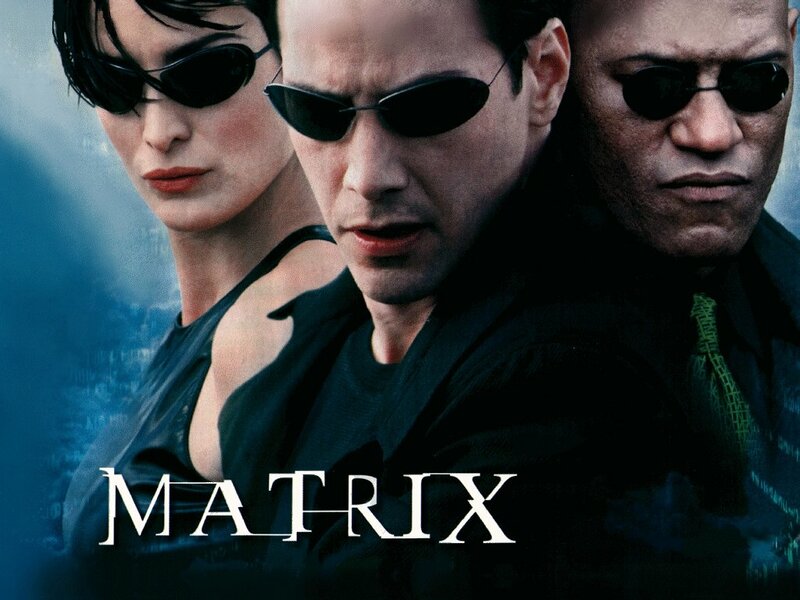 My favorite post(s) at Let There Be Movies is definitely my review of The Matrix Trilogy. I remember approaching Gene with the idea. At that point it was only in its gestational stage, a kernel of an idea, really. I wanted to analyze the Wachowskis’ influential philosophy from a Christian perspective, i.e. what was wrong with it? And, more importantly, why was it wrong? 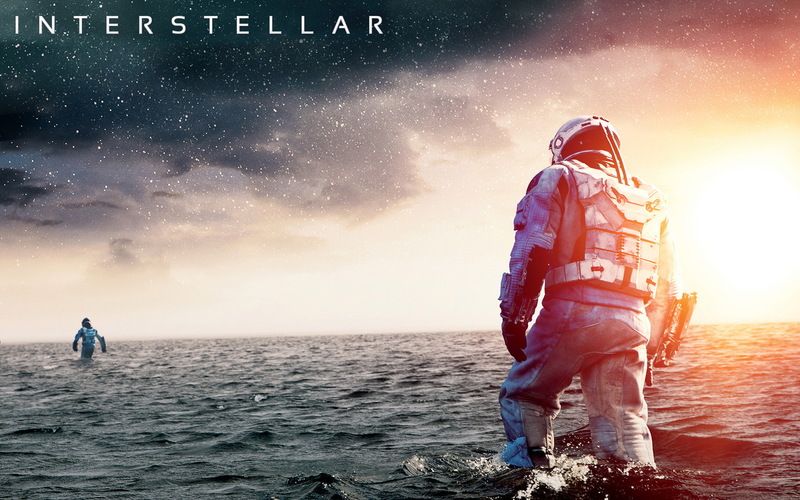 I also wanted to review the film itself, its stylistic choices and overall brilliance as a science fiction piece. To me this sounded like a crazy endeavor. But I get the sense that Gene likes a little crazy with his coffee. So I went back and rewatched all the films. Then I watched all of the interviews with the cast and crew from the extra materials off the DVD set. In one of the interviews I noted that Keanu Reeves said the Wachowskis gave him a copy of Simulacra and Simulation by Jean Baudrillard to read before even looking at the script. Then I realized I needed to go back and read Baudrillard. In other words, I spent a considerable amount of time doing homework before writing the review. This is probably why the post sticks out to me so vividly. I labored the most writing it. But it, like everything the team at Let There Be Movies has done, was a labor of love. Being able to tease out and discuss Christian elements as they relate to various films has been my absolute pleasure. I can’t wait to see what Let There Be Movies (now Reel World Theology) will do in 2016! As the writers here have already alluded to, picking a favorite review over a three year period is no easy task. However, being the admin of this site I’ve had the pleasure of reading through almost all the reviews posted here over those three years. If I’m honest I would go with what Nate already chose; his reviews of The Matrix trilogy. The Matrix is my favorite movie of all time so I’m already a sucker for in-depth analysis of it and I was thoroughly impressed with what Nate put together. BUT, he already took that, so I must choose another. In that choice I’m drawn again to one of Nate’s reviews. That of Interstellar. I’ve joked with Nate that he must have used up all his creativity in writing the review and left none for the title 😉 This was one of the movies of 2014 I was looking most forward to. I believe my exact thoughts were, “Christopher Nolan + Matthew McConaughey + time travel? Yes, please!”. In Nate’s review, he weaves Christian apologetics into some simple inferences made by the cast in the film. He has a talent for noticing these things. Nate wonderfully describes the visual beauty of the film while pointing out some of it’s more lackluster parts. What’s more is he takes extra effort in diving deeper into the much discussed and disputed ending of the film. If you’ve seen it you no doubt know what I’m referring to, and you would be doing yourself a favor to check out Nate’s thoughts on it and whether it really makes any sense at all. Well folks, this wraps up our final post on Let There Be Movies. If you revisit in a few days you’ll find a standard page explaining that we have moved over to Reel World Theology. It has been a blast and a pleasure examining movies from a Christian perspective. If you’ve been a regular reader we would love to hear of something you’ve read here that really struck you or helped you see something you had previously missed. Wishing you all a great New Year and your new ventures. 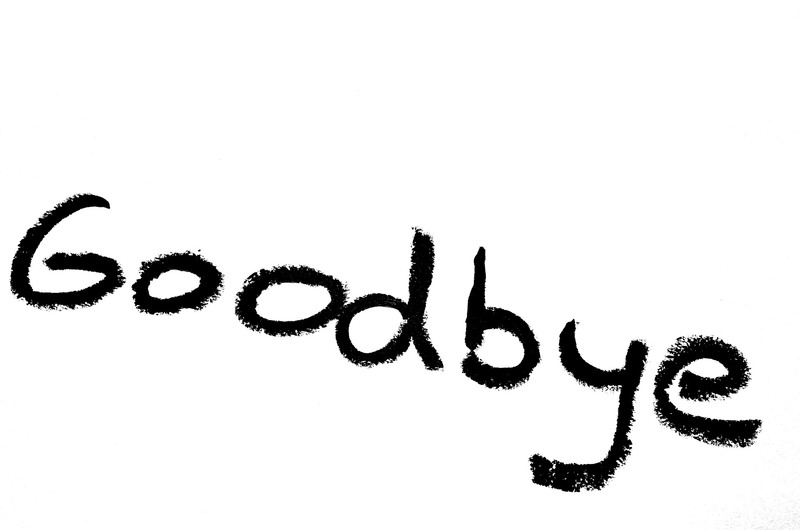 It’s been wonderful following your blog so I wish you every success in the next step of your adventure. We’re teaming up with a great group. If you’ve liked our stuff I think you’ll love theirs! Thanks again for your support! I’ll be certain to check it out. You are great bloggers and are always welcome to comment on my site. Bravo Gene and company. You guys did some really great work here. Good luck in the next phase. Thanks for your awesome support Keith. If you’ve liked our work I’m sure you’ll love what Reel World Theology puts out. I’ll definitely follow you guys there.